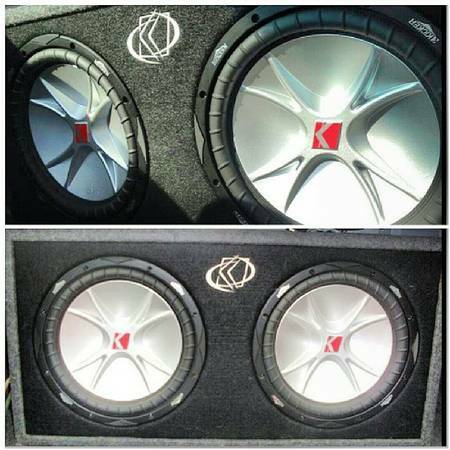 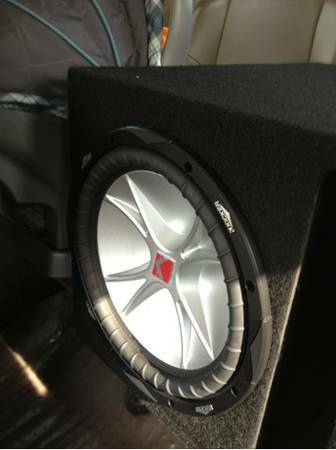 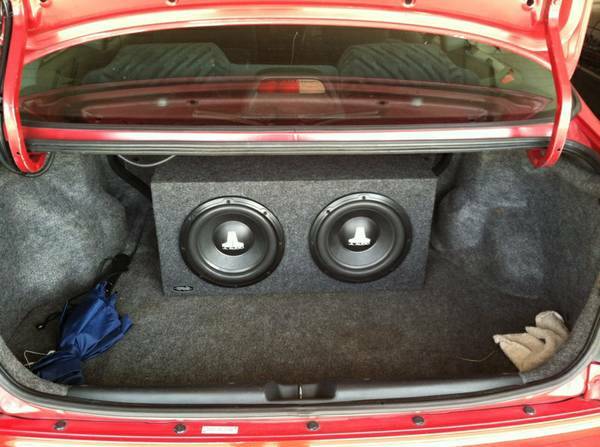 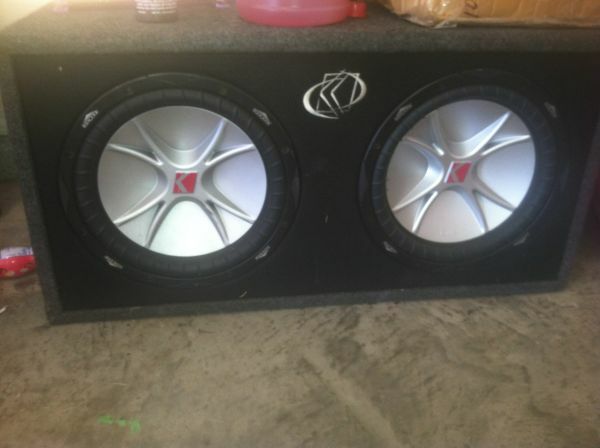 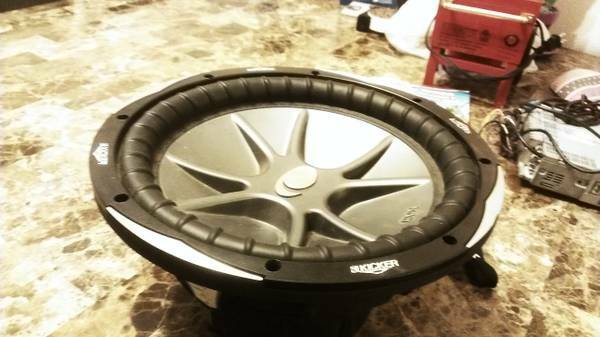 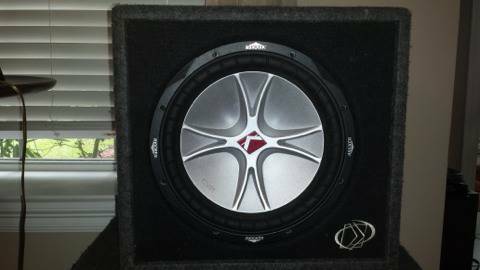 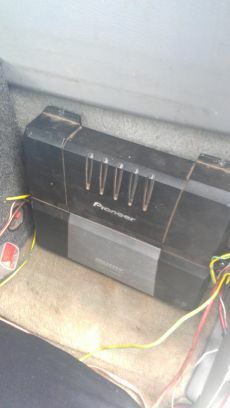 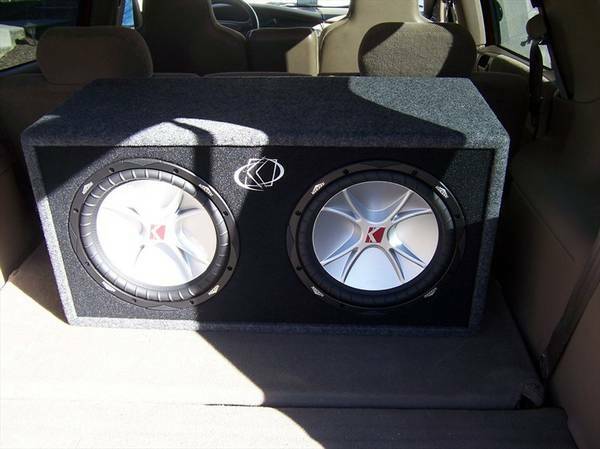 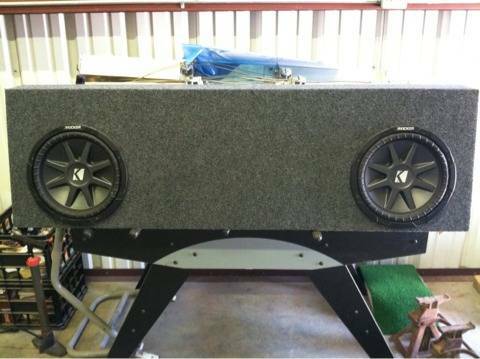 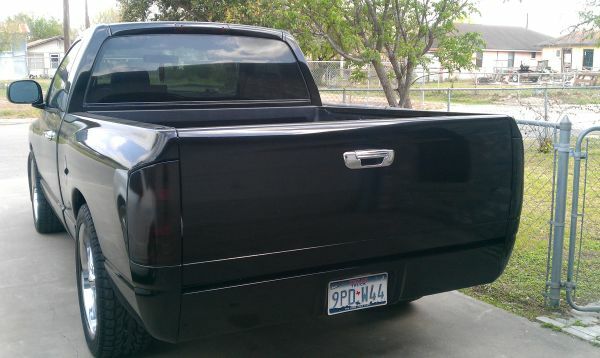 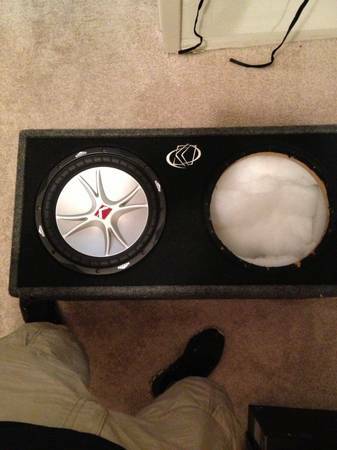 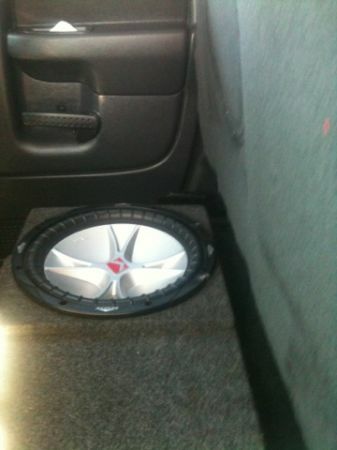 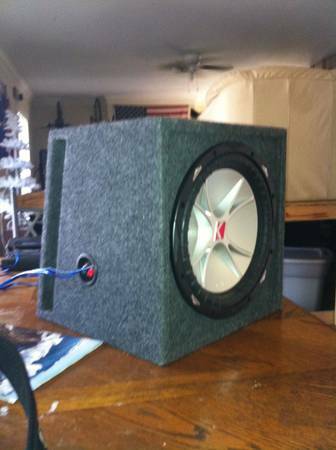 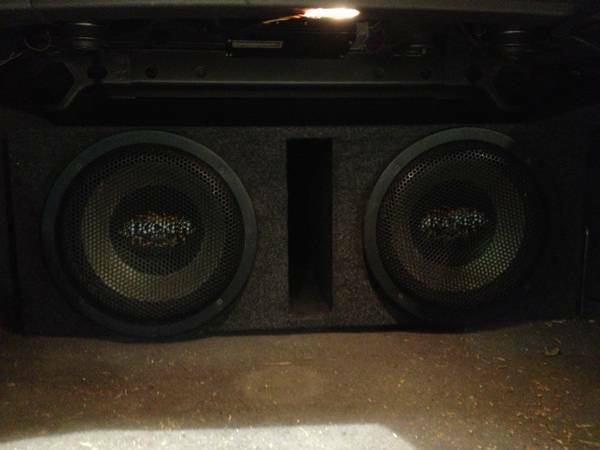 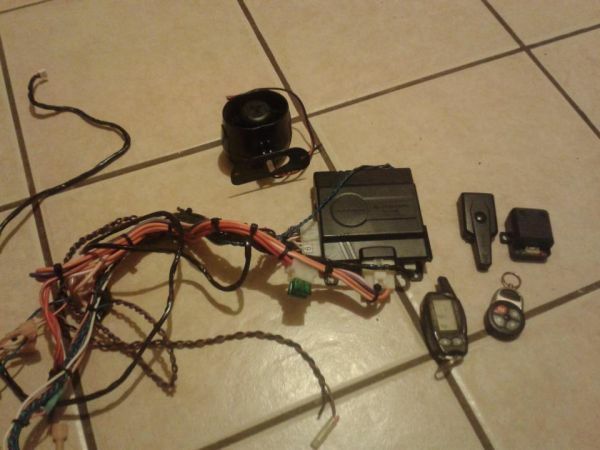 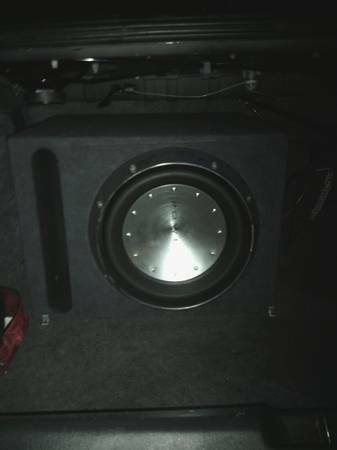 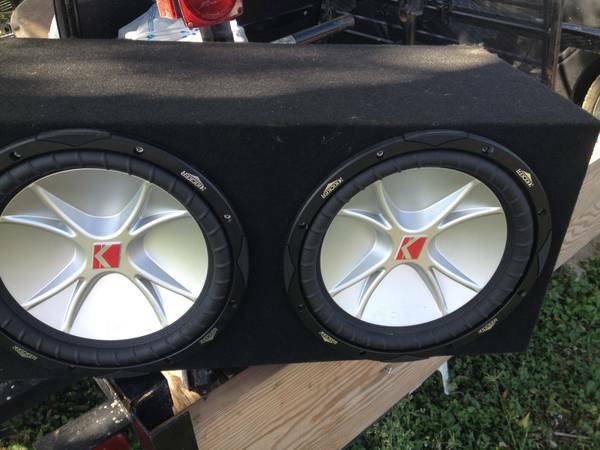 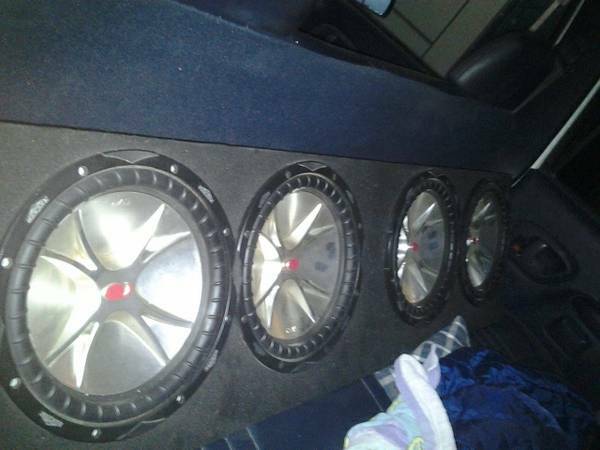 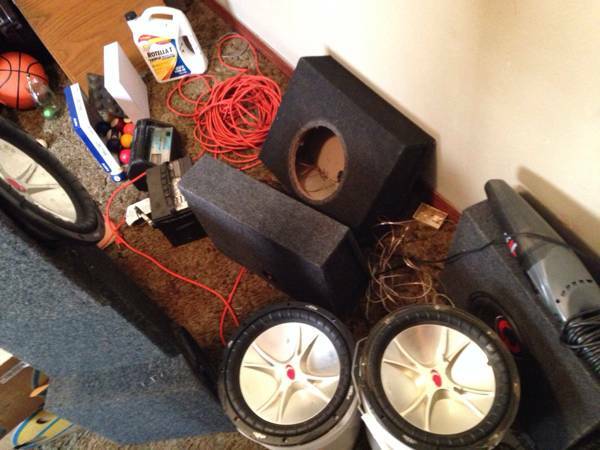 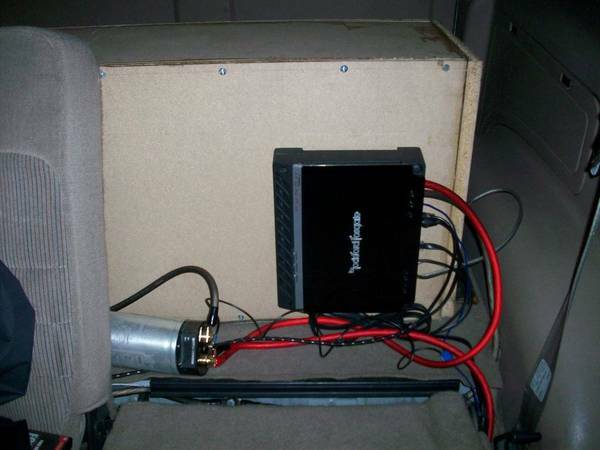 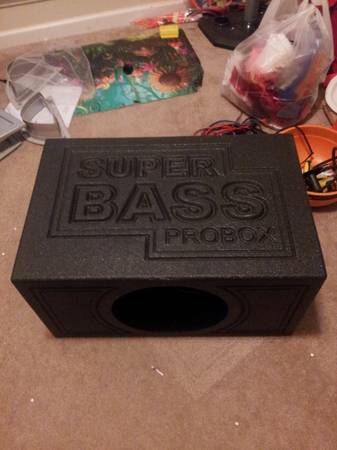 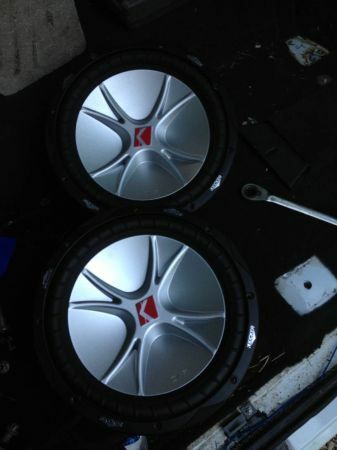 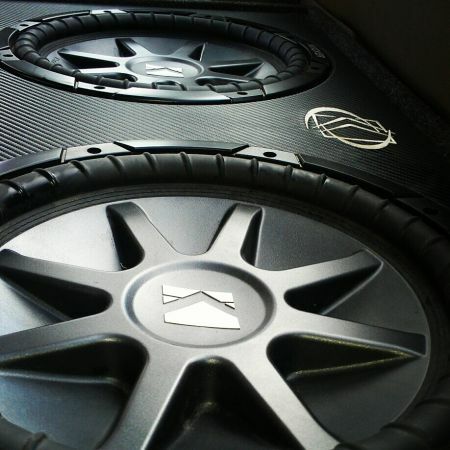 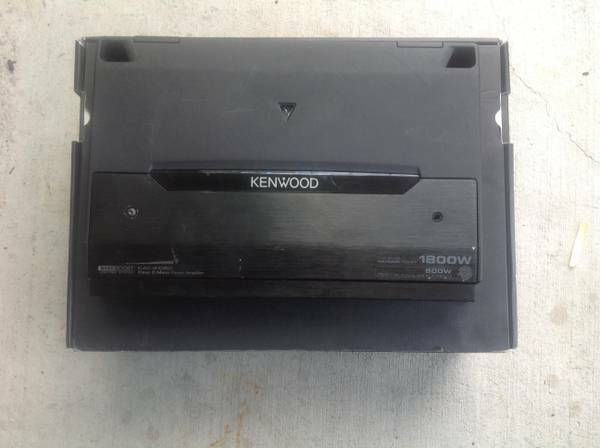 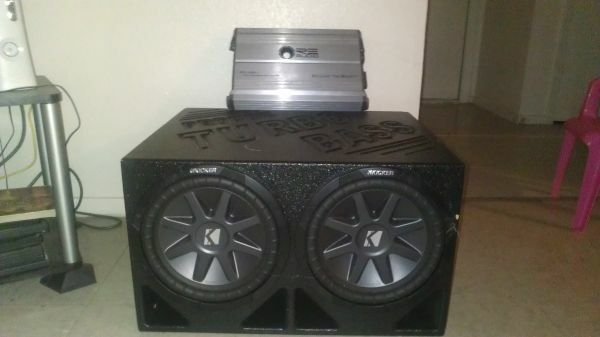 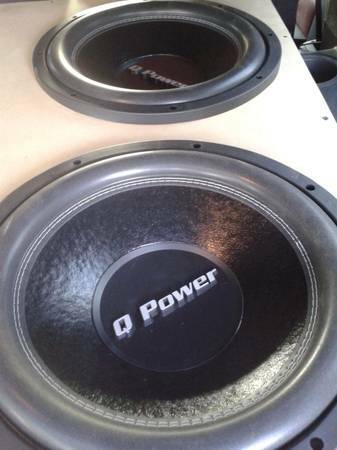 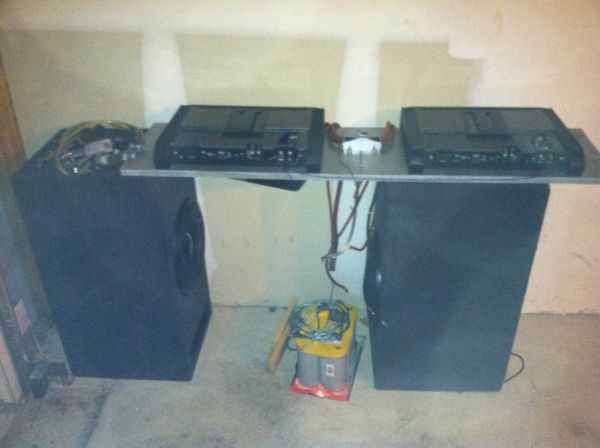 I have two kicker cvr 12 in buckets they work and sound good just want to get rid of them. 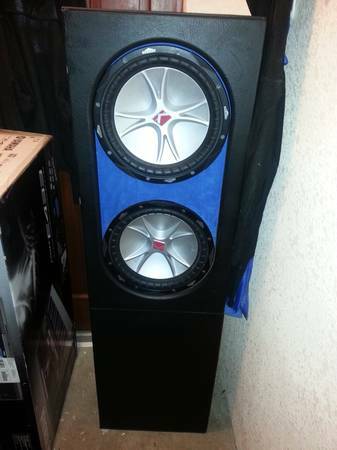 I will not hold them nor will I go down on the price. 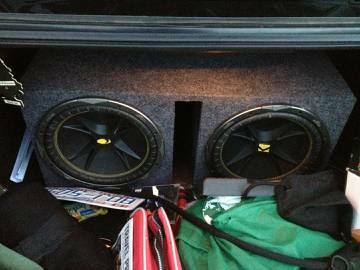 I have them hooked up so you can hear them if you wish.